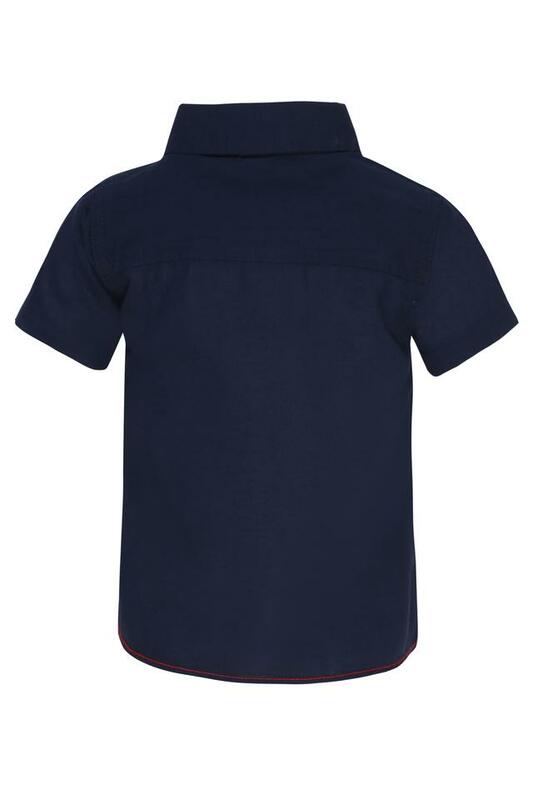 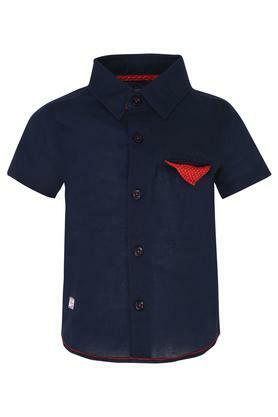 Introduce your little prince to a new trend of fashion by making him wear this shirt from 612 League. It has been crafted from a good quality fabric that will keep him at ease all through the day. Besides, it comes in solid pattern, collar and half sleeves, which adds just the right amount of bling to its design. Ideal for wearing on a regular basis, this shirt will be a nice addition to the apparel collection of your son. 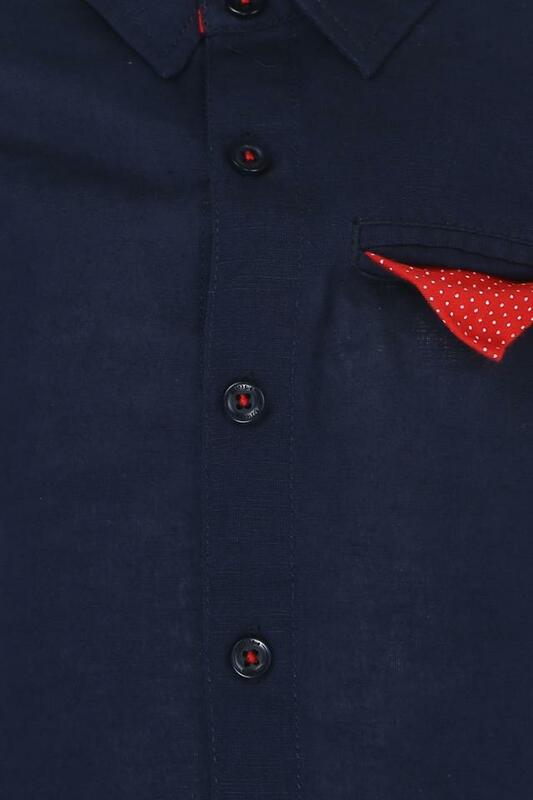 This shirt will go well with a pair of jeans and sneakers.